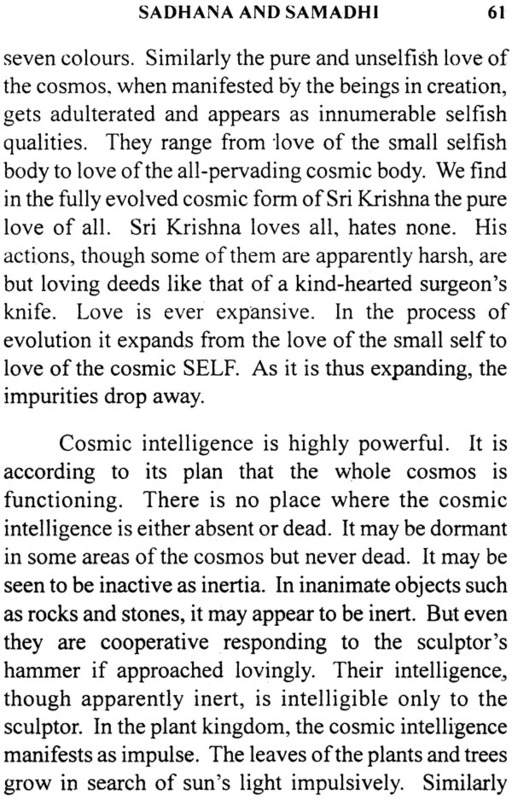 "The Significance of Avathars" is but the voyage of the self from inertia to intuition. 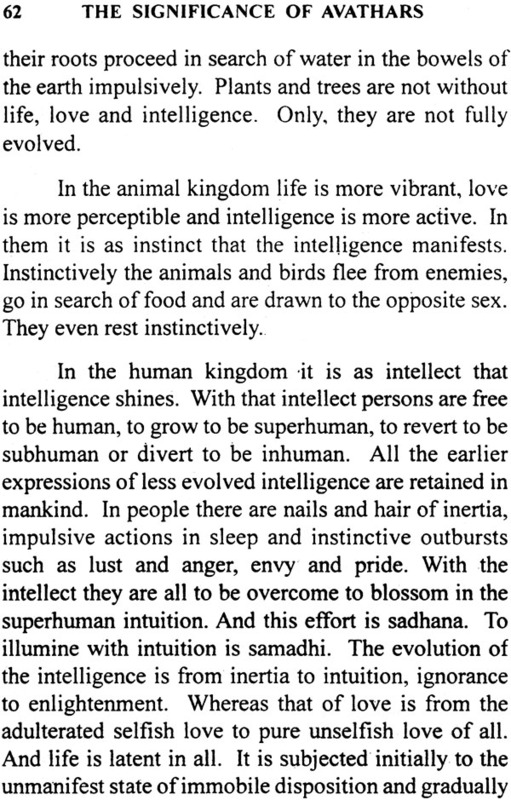 In the story of this evolutionary expedition, there is a meaning of profundity and there is a message of spirituality. 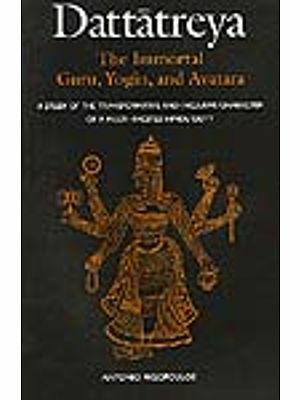 The avathars or incarnations of God are but a mythological presentation of the unfolding Truth. Spiritual aspirants find in the story of avathars precept and example, guidance and godhood. 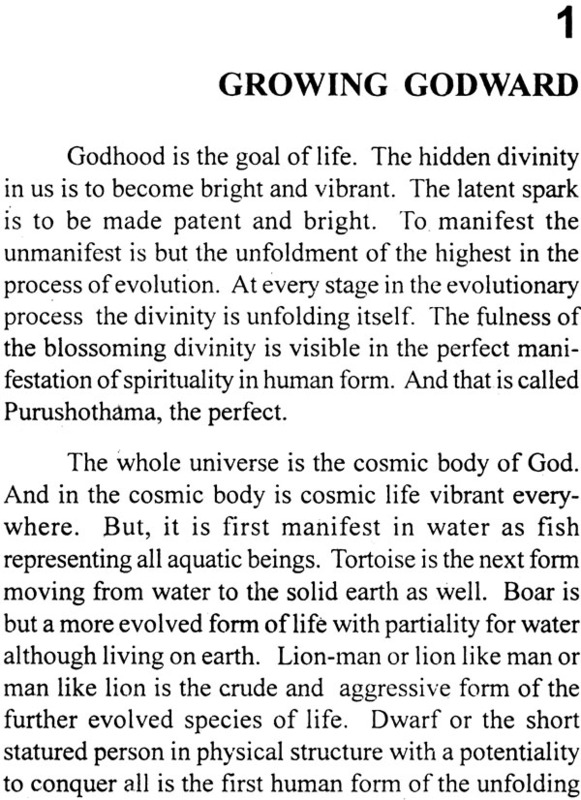 The evolving avathars are from the form of a fish to the formless infinite. There is a spiritual light in all of them. If only we allow ourselves to be kindled by that spiritual spark, we are sure to shine with the blazing brightness of blissful awareness, here and now, by the grace of God. 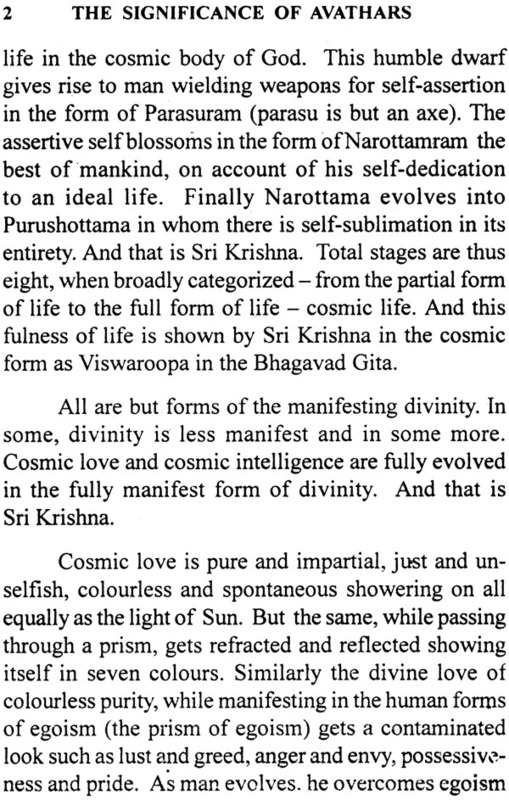 God in every form of the avathars is guiding us to a formless state of sublime awareness of Truth. All the avathars are meant to illumine us with eternity and absolute freedom, infinity and sublime supremacy. Let us be guided by God to become God.